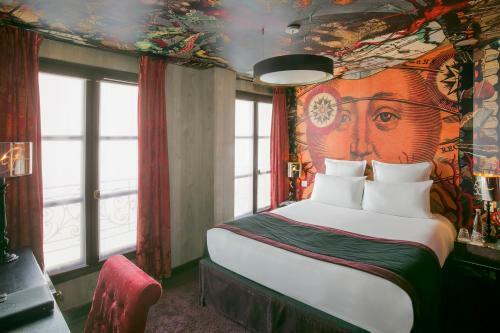 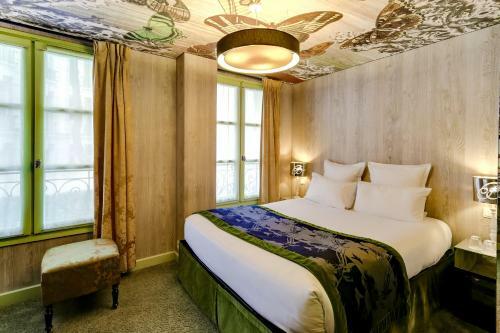 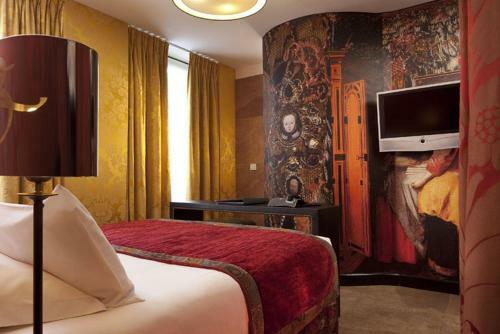 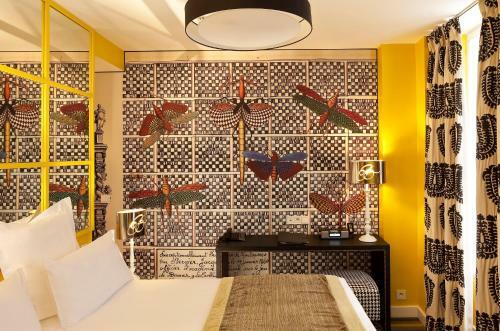 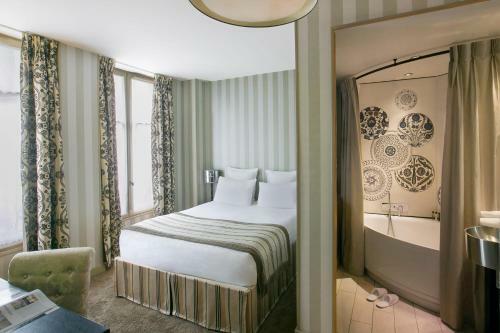 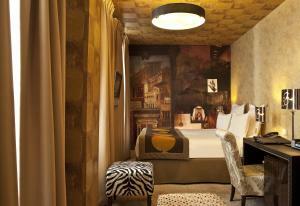 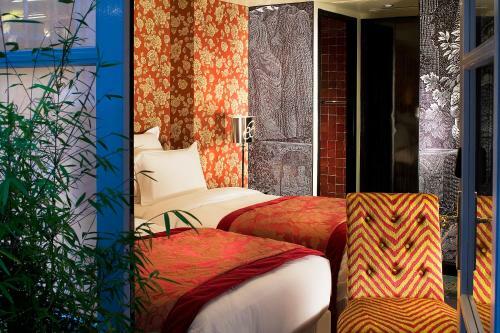 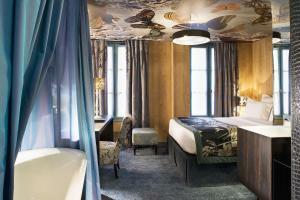 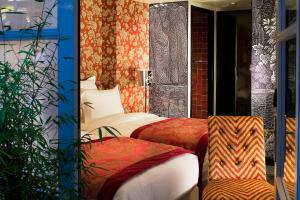 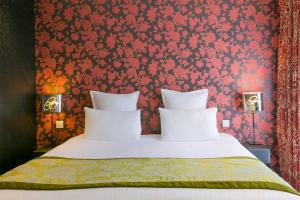 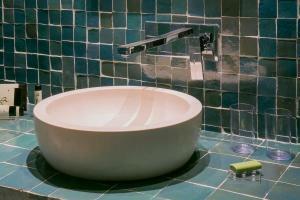 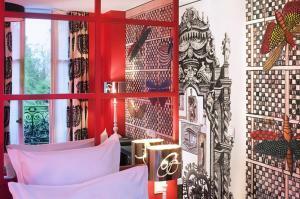 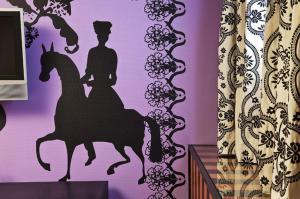 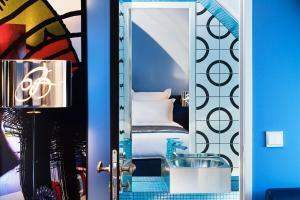 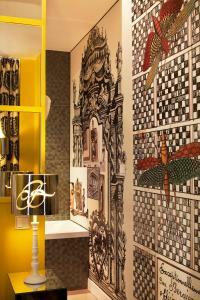 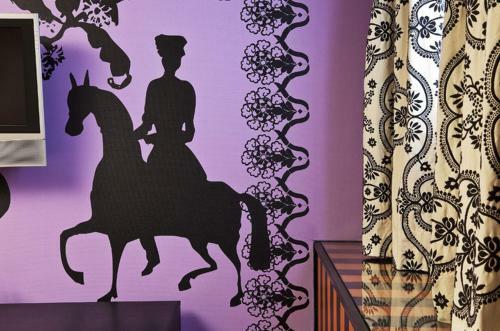 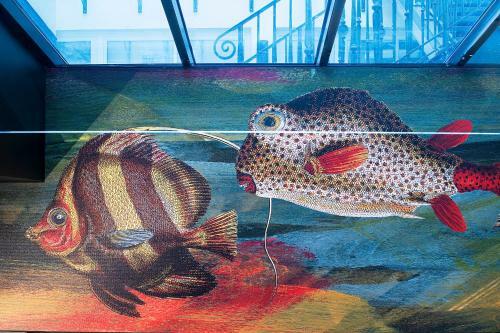 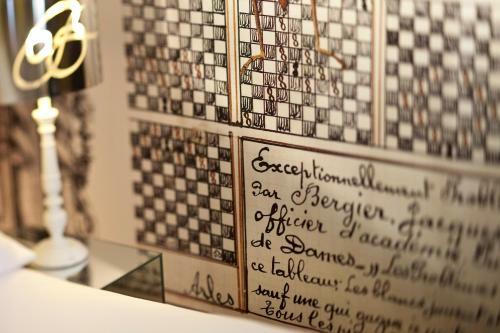 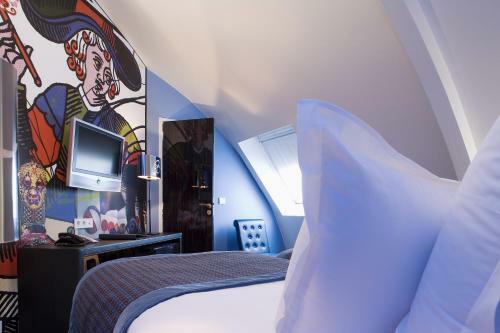 The rooms at the Bellechasse are all en suite and individually decorated by Christian Lacroix. 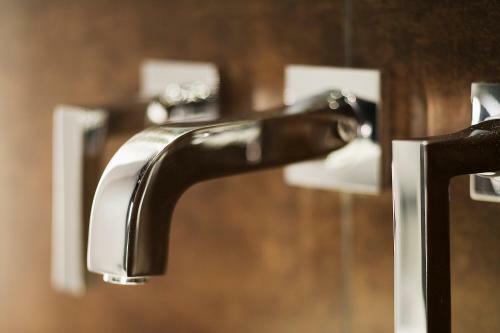 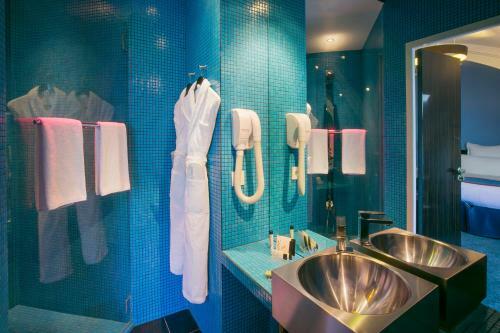 They offer unique interiors and all the modern facilities you will need. 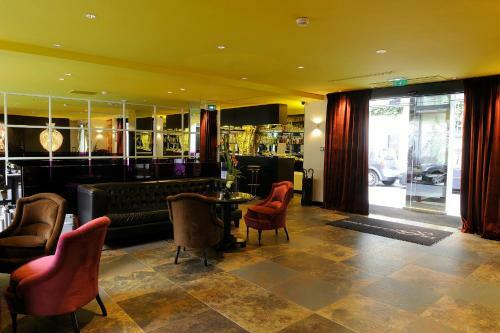 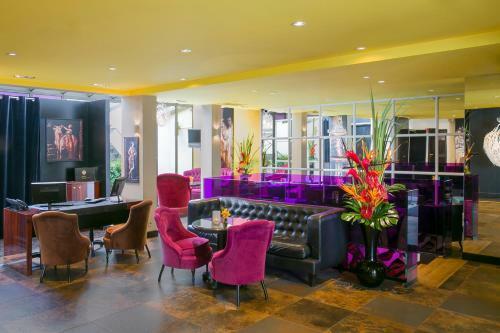 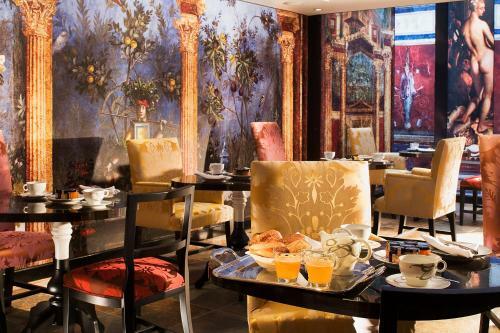 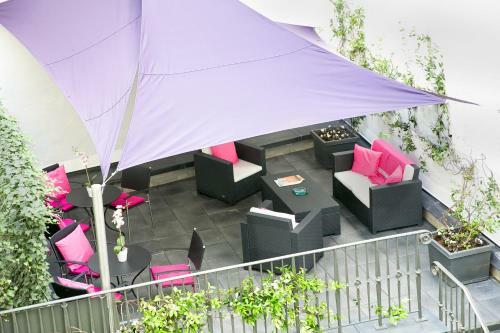 The elegant bar, Le Butterfly, offers a cosy and stylish setting for a relaxing drink. 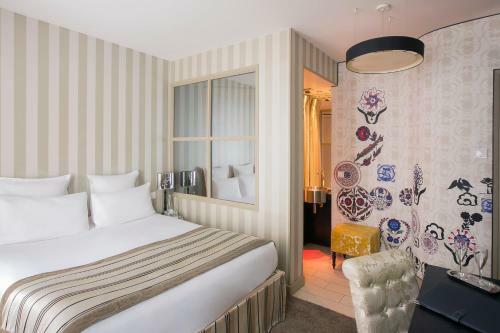 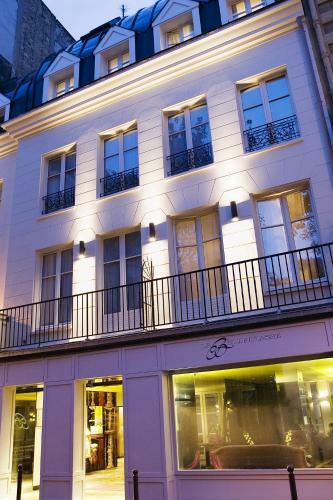 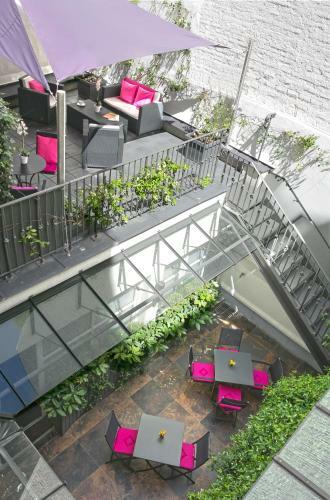 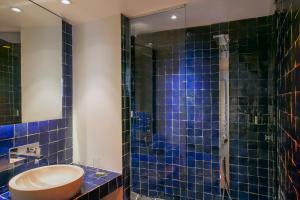 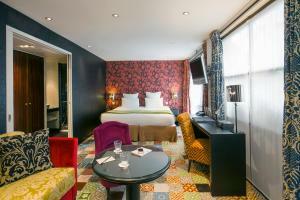 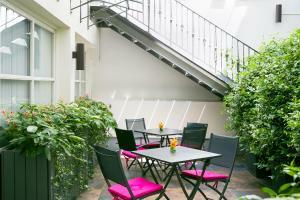 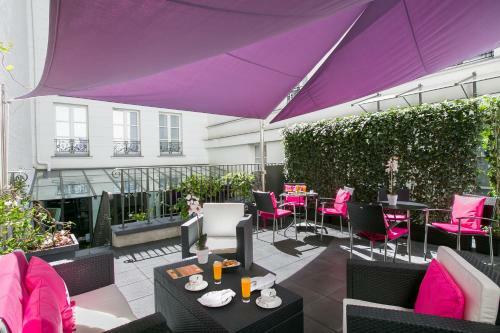 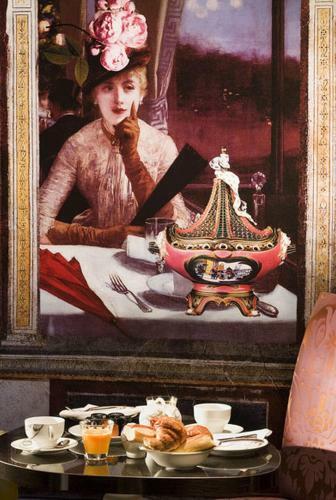 It is located 100 metres from Musee d'Orsay and a 7-minute walk from the Assemblée Nationale. 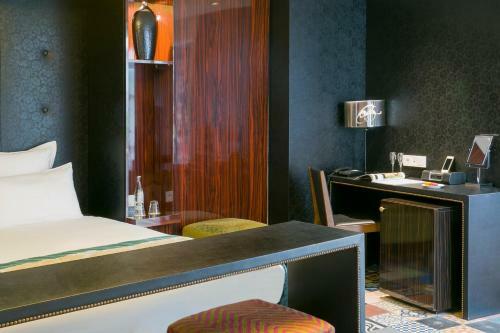 Please note that for refundable rooms the property proceeds to a pre-authorisation of the first night amount before your arrival. 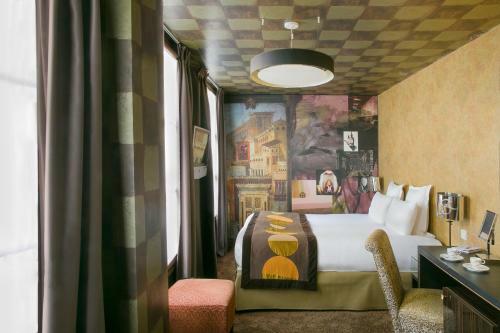 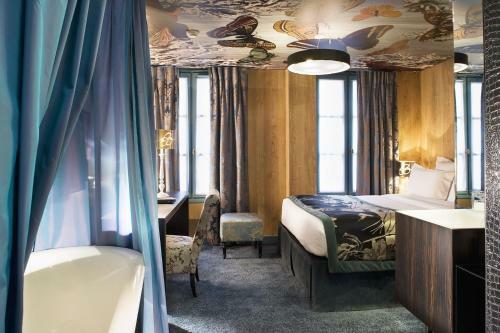 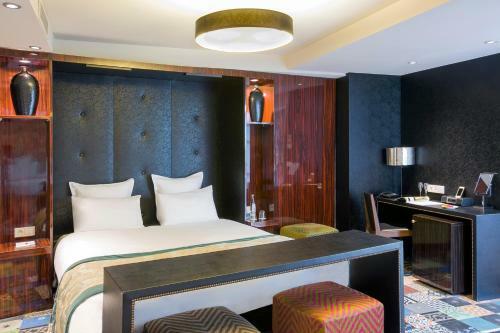 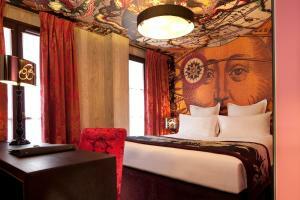 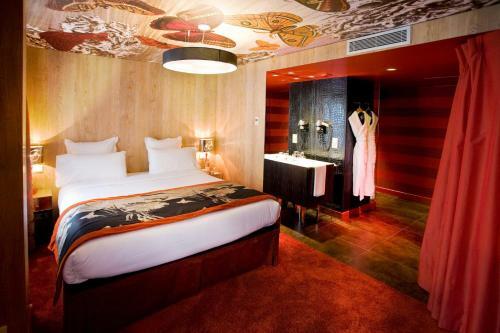 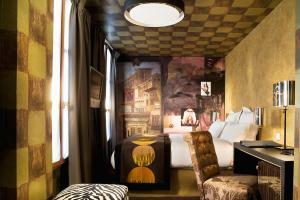 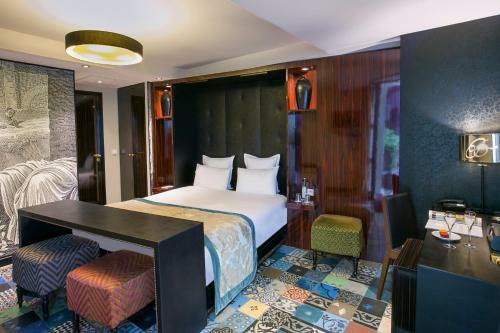 These individually decorated rooms include an iPod dock, a flat-screen TV and a minibar. 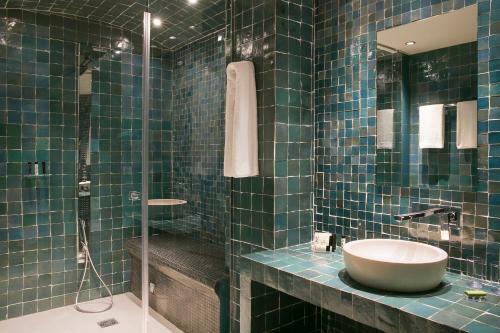 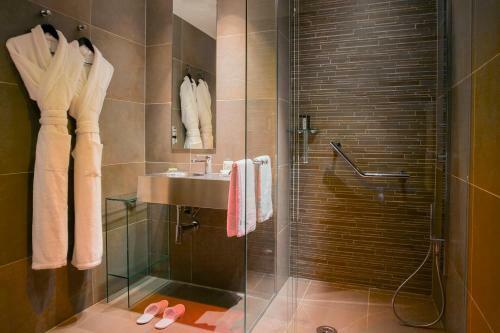 Some of the rooms feature a bath. 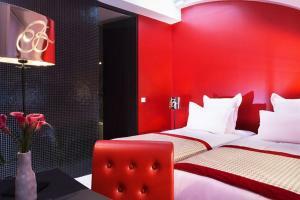 Rate: € 152.00 ... € 309.00; select dates below to get current rates. 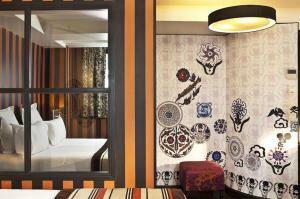 These individually decorated rooms are larger and include an iPod dock, a flat-screen TV and minibar. Some of the rooms feature a bath.